Interested in a career with Part Time CFO Services? We are currently seeking new team members with excellent financial leadership to join our diverse group of senior advisors. Part Time CFO Services is looking forward to expanding our team, giving clients the most tailored experience possible to achieve their objectives. We strongly believe in working with clients that can benefit from a Part Time CFO partnership, providing services we can personally implement and support, and most importantly, are the right fit. We offer a work environment that is both professionally and personally fulfilling. You will be an integral part of a team with a vision of superior customer service and the ability to consistently deliver tangible results. Our Part Time CFO Services team members share their experience. Listen to what they have to say about working at Part Time CFO Services. We strive to be the pre-eminent financial and management advisory team for family and private enterprises in Ontario. 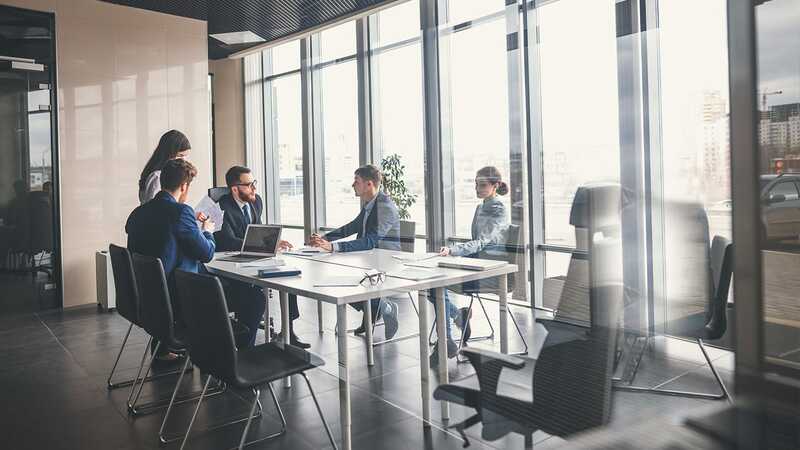 With extensive management experience ranging from small, owner-operated enterprises, to large, publicly traded companies, the Part Time CFO Services team provides senior financial leadership and bring valuable insights to any business. As trusted strategic business partners, we work with family and private enterprises to collaboratively build and implement customized financial and management solutions. Utilizing a hands-on approach, we strive to exceed our clients’ expectations and enhance long-term stakeholder value. We conduct our work with high standards, accountability and utmost transparency. We provide honest and unbiased advice focusing on our clients’ best interests, allowing them to make informed decisions. We value teamwork and focus on building a strong and trusting relationship with our clients and each other, collaboratively building and implementing customized financial and management solutions. It is essential that we have knowledgeable and experienced staff to provide timely and expert advice second to none. We encourage lifelong learning and constantly modify and evaluate the work we do. We provide solutions addressing our clients’ specific needs and understand their demand for immediate results. With our large and diverse team, we are flexible enough to adapt to their changing requirements. We value connections in our community, supporting local charities, social programs and sports teams as well as partnering with organizations providing assistance and advice to new entrepreneurs. Our team exemplifies this philosophy and regularly partakes in team building sessions and fun social events where knowledge and experiences are shared and strong connections are made. Here’s a peek into the fun of daily life at Part Time CFO Services.